This is our specialty! A Brazilian wax for women! It completely removes hair from the front to the back. If you would prefer to leave a landing strip we can do that too! If you have never tried this…you need to. You will love it! Soft, smooth, skin for weeks. Your appointment will only last about 15 minutes. We have a few tricks up our sleeves to make this wax as quick and painless as we possibly can. Make sure that you have a least 10 days of hair growth. This will allow enough hair for the wax to grab. 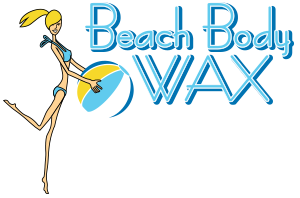 If you have any questions regarding a Brazilian Wax, click over to our BLOG to learn more!